Kim should have heard it, would have heard it if she hadn’t installed earplugs and taken half an Ambien. The girls were two floors below, but she’d anticipated giggling, music, a few late-night trips to raid the fridge. . . . To ensure a sound sleep, she’d nibbled a bit of the sedative, despite having had two glasses of white wine after dinner. She’d done it plenty of times without incident. She’d always been a light sleeper, and, lately, adequate rest had become imperative for Kim. There were too many hormones wreaking havoc with her humor. And there was far too much tension in her marriage to handle without a good night’s sleep. “Mom! Dad!” Kim dragged herself up from under the warm, wet blanket of sedation. It was Hannah’s voice, tearful, close. . . . Kim opened heavy lids and saw her daughter at the end of the bed. Tall, pretty Hannah wearing a nightie that looked like a football jersey, the number 28 across her chest. It was Hannah’s birthday today—sweet sixteen—she was having a slumber party. So why was she here, in the small hours of the morning? Why was she crying? As Kim struggled for lucidity, she realized something was terribly wrong. Tears streamed down Hannah’s face and there was something on her hands . . . something dark and wet, glistening in the faint glow of the LED clock radio . 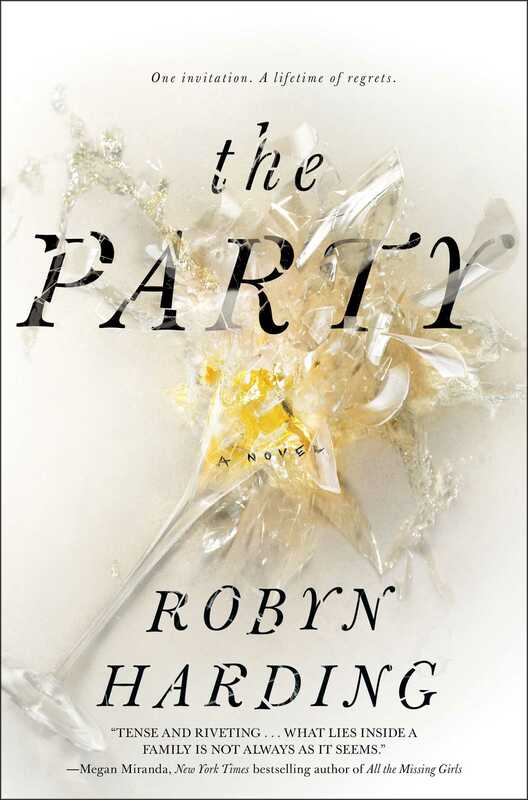 . .
"Robyn Harding spins a masterful tale of the disintegration of a seemingly perfect family in the aftermath of a disastrous sweet sixteen party. Engrossing and unflinching in its portrayal of the dark side of human nature, The Party takes the concept of 'mean girls' to a whole new level." 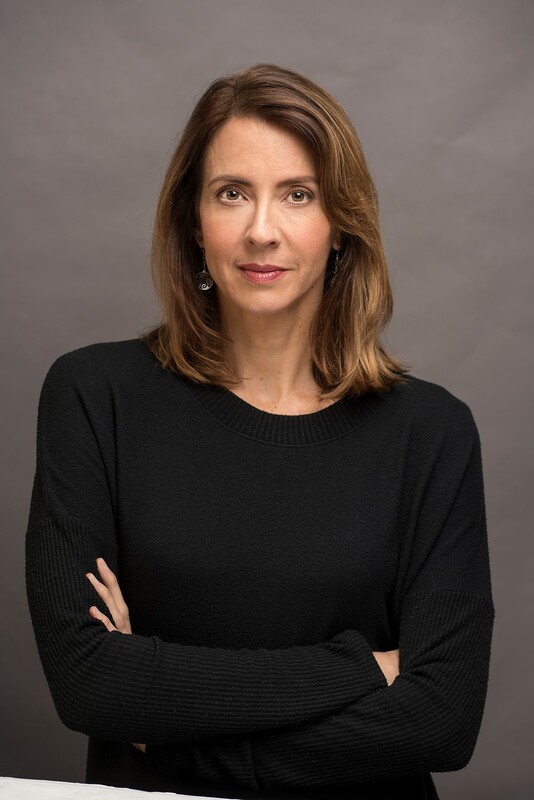 "Suspenseful and provocative, The Party is a story that will keep you reading and keep you thinking long after you’ve turned the last page. This is one party invitation you don’t want to turn down." A compulsive page-turner that mines the push-pull between basic impulses and doing the “right thing,” The Party is a domestic drama that spins off the rails with hellish consequences. Consider yourself warned." "A tense and riveting story about one night gone horribly wrong, and the fallout within a family and a group of friends. Secrets, desires, choice and consequence, The Party reveals that what lies inside a family—and each person—is not always as it seems. I was hooked from the opening scene and could not look away until I reached the very last page." "Fast-paced and tension-filled, The Party explodes the myth of the perfect family and is one invitation you can’t turn down." Everyone is flawed in this contemporary tale of mothers and daughters. Everyone behaves badly. And the story is a pure delight.